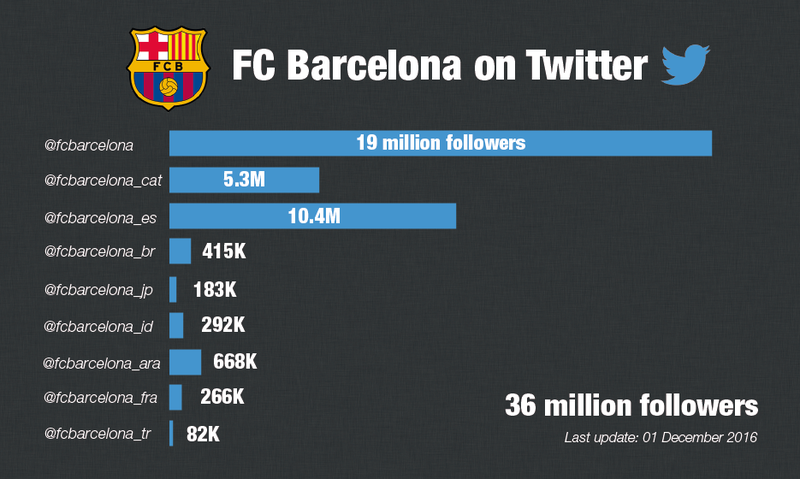 FC Barcelona is the most popular sports team on Facebook, Twitter and Instagram. 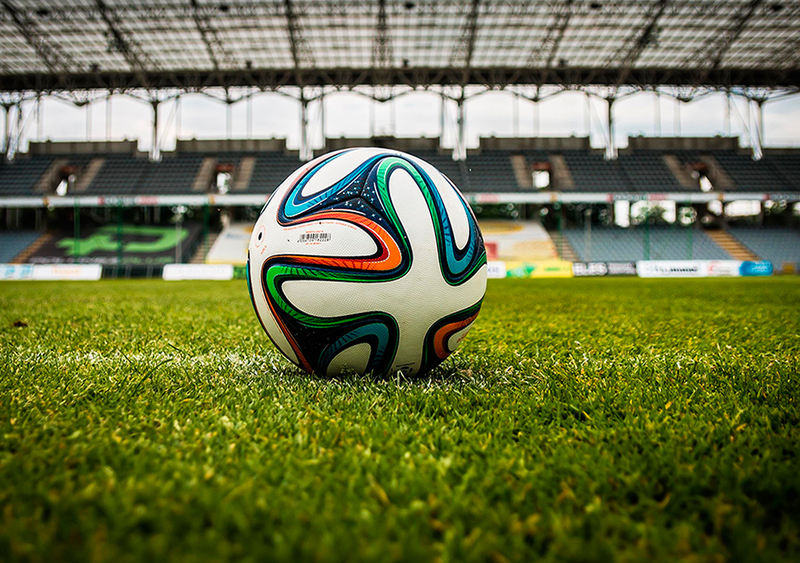 The Spanish football club has a total of 173 million fans, with 95 million fans on Facebook, 36 million followers on Twitter and 42 million followers on Instagram. 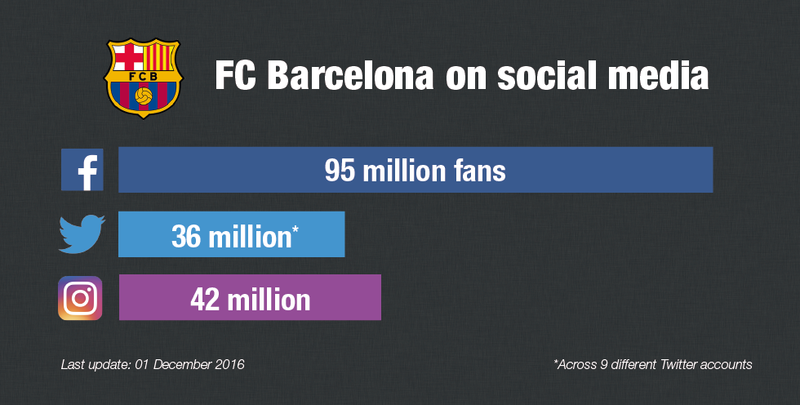 FC Barcelona have a very active engagement strategy with their large audiences of fans from around the world. The club has a strong news strategy, posting updates about matches, fan zone, team events, player status and results. 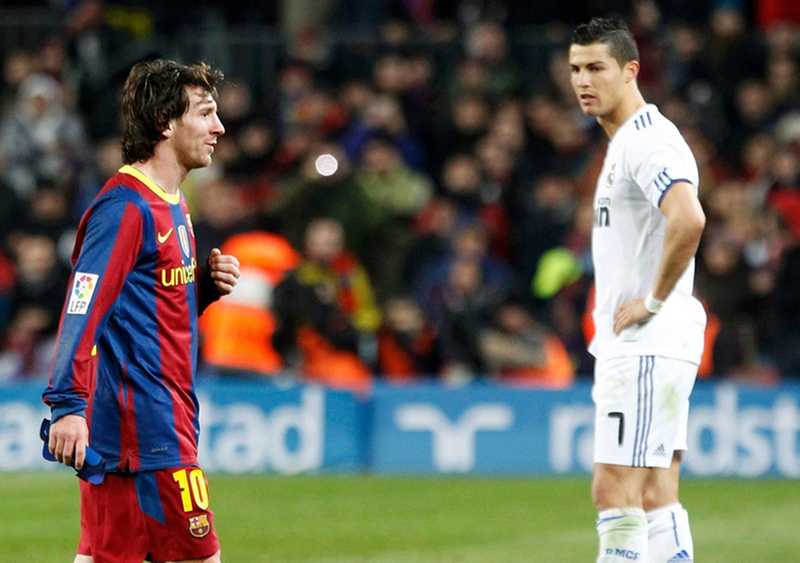 The Catalan football club disseminates its content using 9 different languages on Twitter. 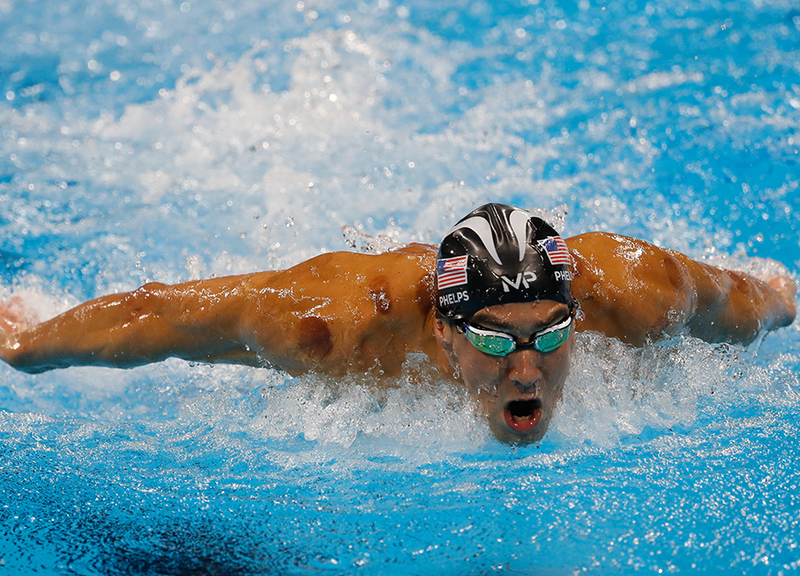 The most important account is in English (19 million followers) followed by the Spanish and Catalan versions.